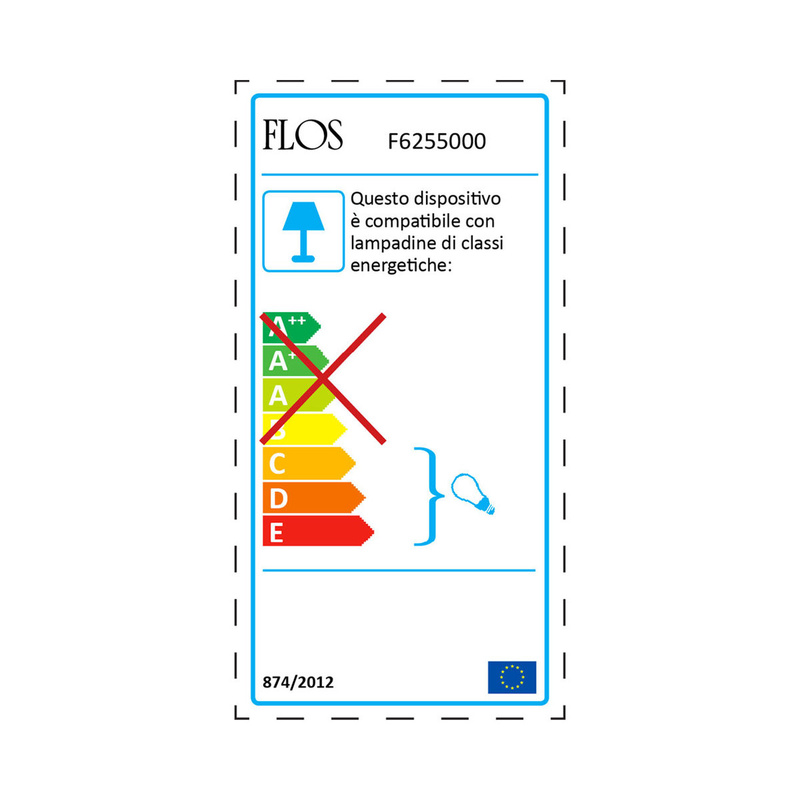 "Subversive, ethical, ecological, political, humorous... this is how I see my duty as a designer", says Philippe Starck. 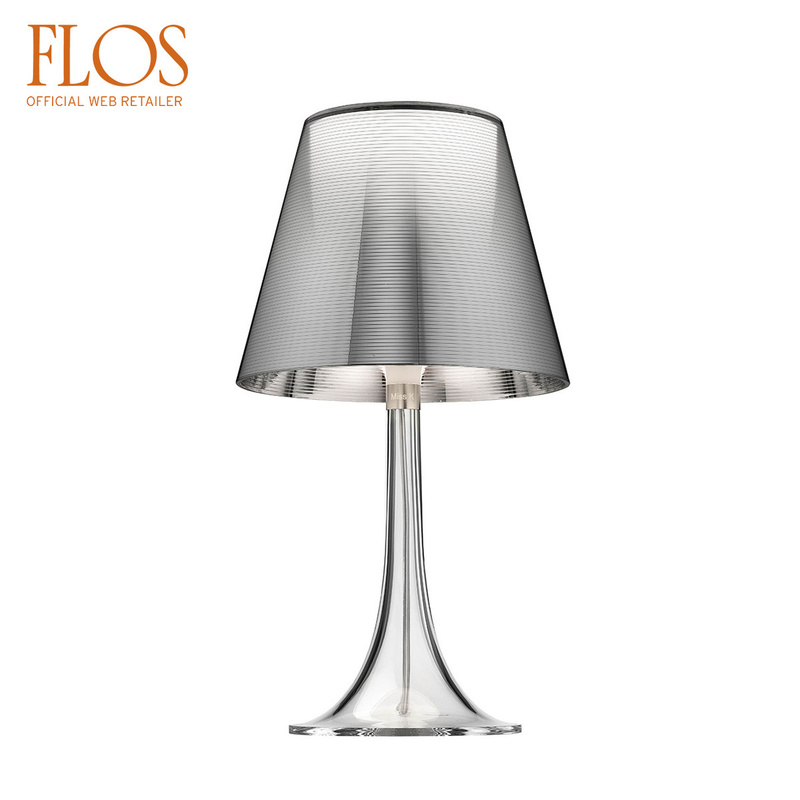 The thousands of projects - complete or forthcoming - his global fame and tireless protean inventiveness should never distract from Philippe Starck's fundamental vision: Creation, whatever form it takes, must improve the lives of as many people as possible. 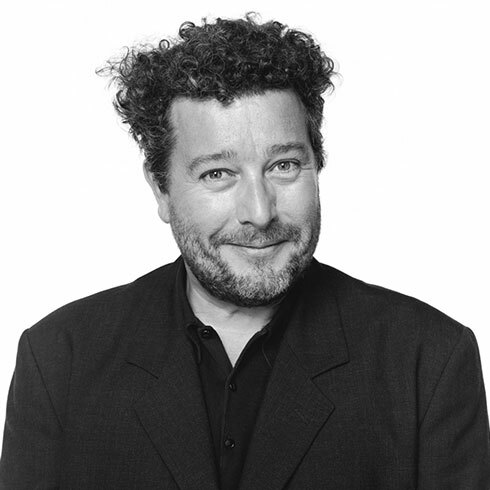 Starck vehemently believes this poetic and political duty, rebellious and benevolent, pragmatic and subversive, should be shared by everyone and he sums it up with the humour that has set him apart from the very beginning: "No one has to be a genius, but everyone has to participate." His precocious awareness of ecological implications, his enthusiasm for imagining new lifestyles, his determination to change the world, his love of ideas, his concern with defending the intelligence of usefulness – and the usefulness of intelligence – has taken him from iconic creation to iconic creation... From everyday products, furniture and lemon squeezers, to revolutionary mega yachts, hotels that stimulate the senses, phantasmagorical venues and individual wind turbines, he never stops pushing the limits and criteria of contemporary design. His dreams are solutions, solutions so vital that he was the first French man to be invited to the TED conferences (Technology, Entertainment & Design) alongside renowned participants including Bill Clinton and Richard Branson. 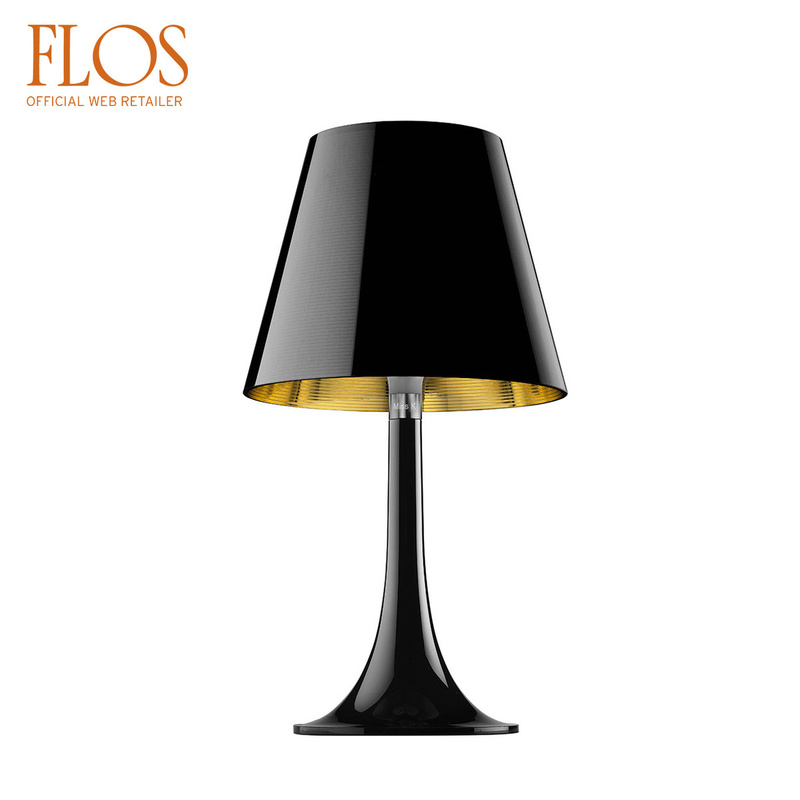 Inventor, creator, architect, designer, artistic director, Philippe Starck is certainly all of the above, but more than anything else he is an honest man directly descended from the Renaissance artists. 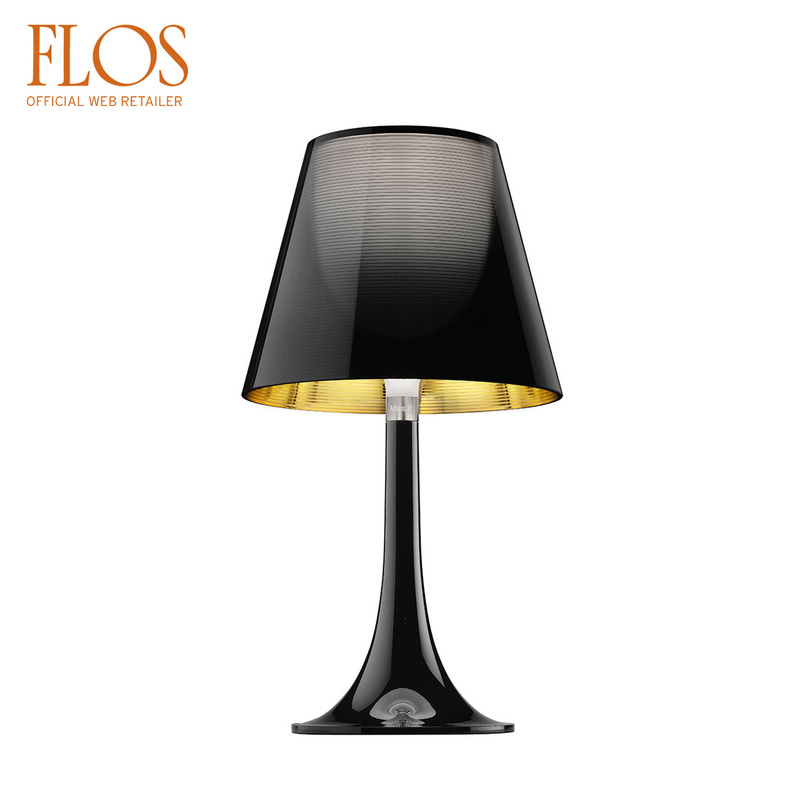 For fifty years Flos has been crafting objects of light and shedding brightness on generations of dreams. 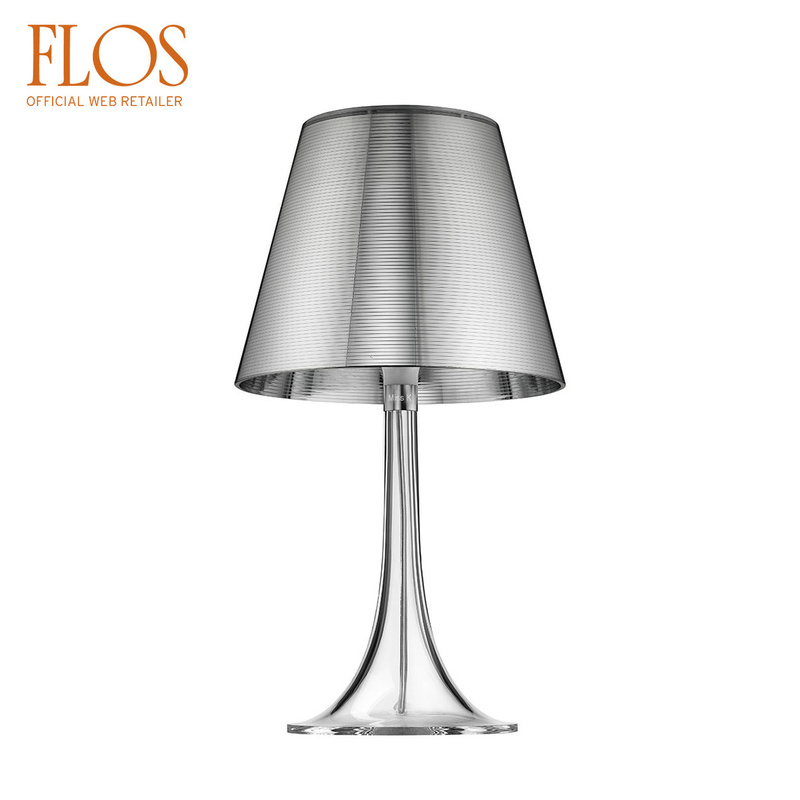 For Flos, light is the substance for expressing new ideas and illuminating unexplored emotions. It writes the future, reading the past and expressing the present, in a continuity of positive challenges and bold choices that have shaped its image and identity.